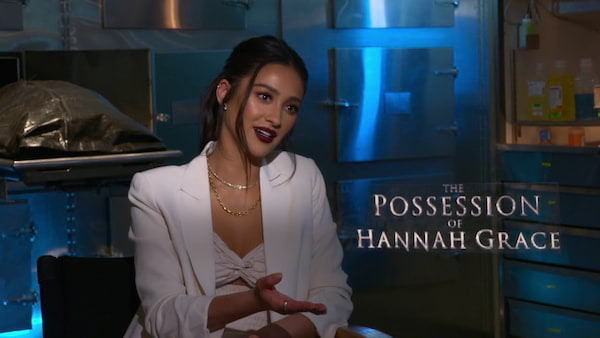 Shay Mitchell Takes On the Demon in "The Possession of Hannah Grace"
The Exorcist, The Exorcism of Emily Rose—these are masterful studies in creeping psychological horror that served as important inspirations for director Diederik van Rooijen’s The Possession of Hannah Grace, which sees Pretty Little Liars’ star Shay Mitchell come into her own as a feature film star. In the new horror film, the recent Manila visitor and Filipina-Canadian actress brings to the screen a highly competent heroine, ex-cop Megan Reed, who has fallen on hard times but is determined to regain her footing. To do so, though, Megan will have to overcome challenges unlike any she might ever have imagined as a series of supernatural events prompts her to doubt her own sanity. A demonic force has set its sights on her and will stop at nothing to see her dead and defeated. 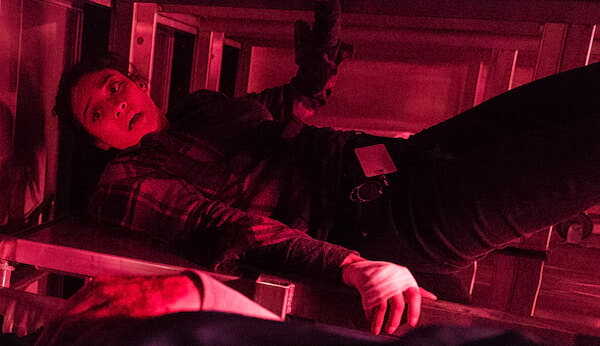 To prepare to play Megan, Mitchell did a ride along with local Boston police officers and studied what it was like to work in a morgue. “It’s a very intense role to play, and from day one, she embraced it. 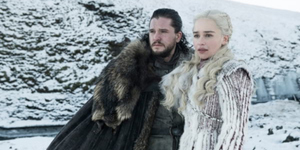 She really threw herself into the part,” executive producer Glenn Gainor says. “When you’re the main actor in a movie, it’s mostly centered on you, so there’s a lot of responsibility. She’s so down-to-earth. She’s a team player and such a leader. I think that this is going to be the start of a huge movie career for her,” co-producer Andrea Ajemian says of Mitchell. In The Possession of Hannah Grace, a shocking exorcism spirals out of control, claiming the life of a teenage girl. 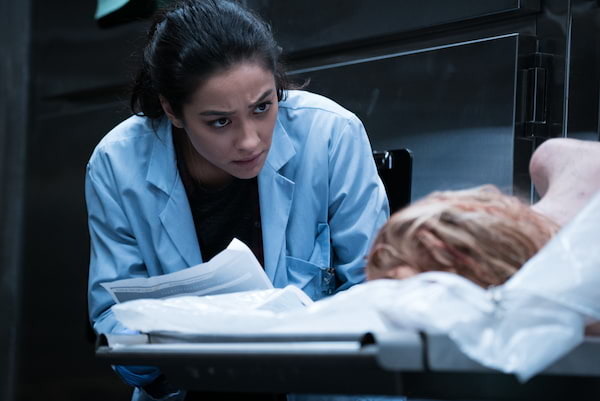 Months later, ex-cop Megan Reed (Shay Mitchell) is attempting to get her life back on track after failing to prevent her partner’s murder and turning to drugs and alcohol to manage her grief. Working the graveyard shift at the morgue in the Boston hospital where she got sober, Megan finds an unlikely peace in the extreme solitude of the cavernous facility. But one night, after she takes delivery of a horribly disfigured body, things begin to change. Locked alone inside the basement corridors of the morgue with the mutilated cadaver, Megan begins to experience horrifying visions. Questioning her own sanity, she fears that the cadaver is possessed by a ruthless demonic force and is ready to spring back to life—to kill. 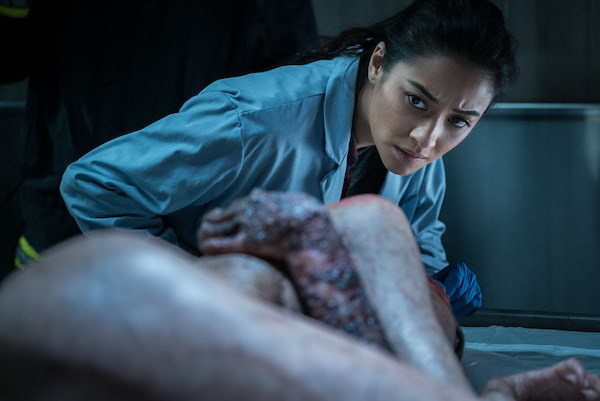 A pulse-pounding horror-thriller sure to terrify audiences, The Possession of Hannah Grace stars Shay Mitchell, Stana Katic, Grey Damon, Nick Thune, Jacob Ming-Trent, Max McNamara, Louis Herthum, James A. Waston, Jr and Kirby Johnson. Diederik van Rooijen (Daylight) directs from a script by Brian Sieve (Scream: The TV Series, Boogeyman 2).